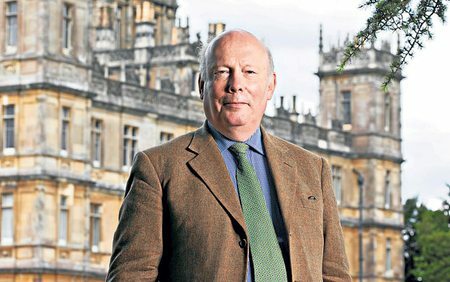 The next book of the book Club will be "Past Imperfect" by Julian Fellowes. Venue is again Susan Watson´s house. Past Imperfect is a story of 8 Cambridge students and how their lives converge and separate over 40 years beginning in 1970.. It's a novel of manners, expectations, surprises and disappointments by the producer of Downton Abbey.